If you really want your page to rank on Gogole's first link for free then please hold on for few seconds and don't bounce back. This page will provide you the best and top tips which will make your page rank on the Google's first link or at least on the Google's first page. After watching those videos you've already got a glimpse how SEO works, and now I'll give you brief summary and some of my own experiences and proofs. Well, remember Google wants to show the best and most useful results at the top. So it monitors if people like your contents or not, and how long they are staying on your page. If people don't stay on your page, that means the content is not related to the search query or it's not helpful. So Google will drop it down. Well, as I said earlier that it's crucial to hold visitors attentions to your contents. You can do this with many ways, like embedding some videos related to your contents and try to give them helpful stuffs that they are looking for. Some people think that Google will rang your page if it's long article and too much information in it. Well, that's not true at all. I've got many pages which have hardly any content, yet they are on the first page. It's all about useful contents. I hate those websites when you visit and straight way it shows you some pop up messages. That's puts me off and I leave the page there and then. And I think there are many people like me who don't like pop ups, It kinds of shows that the site is virus site. Remember when a visitors leaves your site straight away, it gives negative impression to your page. And that will add up to de-ranking your site. 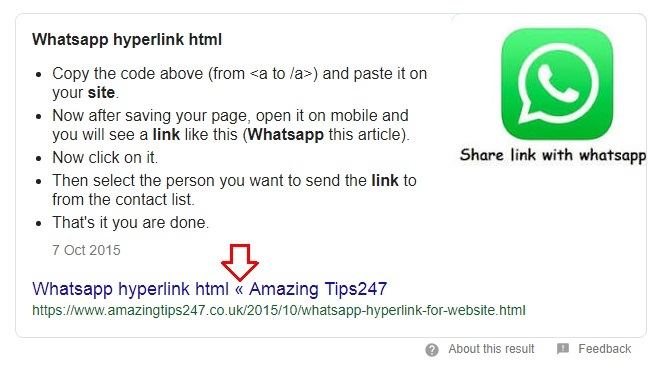 Do you really need too many back links? Well, not really. It's great to have some quality back links, but you don't need too many to rank for the first link. Remember if your contents is useful and helps people, people will automatically share it and link your page to other pages. Focus on good quality contents. By watching the video you might have already found out how to hunt keywords to rank on the first page, but over here I'll tell you one best tip. Type the keyword you want in the Google search and see the suggestions. Like the picture below. Now watch for keywords which matches almost your one and hit enter. And then search for the exact same keywords that you've typed in and see how many you can find on that page (Google's result page). If you don't find a single keyword matches exactly the same with the main titles (not the Google related ones) then that's the best keyword you can grab. Why this method is the best? 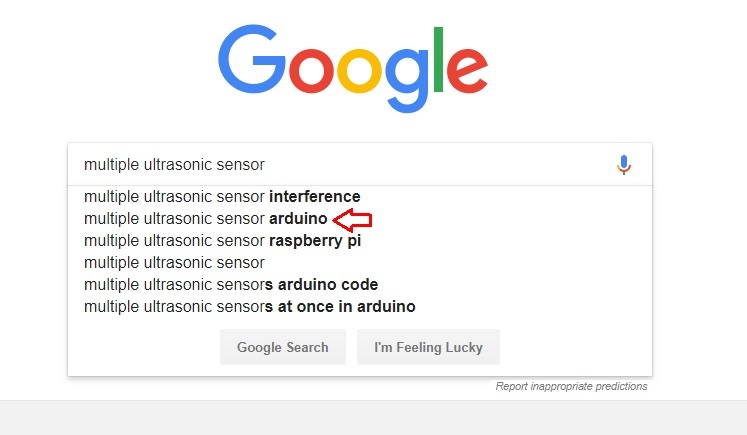 Well, that's because when many people type for a particular keyword then Google try to suggest that keyword to everyone. And many people are too lazy to type full keyword so they just hit the suggestion keyword. So if you see there are no a single title on the first page with that particular title then you can grab that opportunity and be the first one. And now when people will search for that suggested keywords they will find your page. Remember make your title catchy with something like the picture below. In that way your page will get noticed at the first and most likely to be clicked as well. And don't forget to provide best and helpful contents. Well, the tips you've learnt till now I think it's enough to rank your page on the first link or at least first page of Google. And now here are some keywords for my posts which either on the first link or first page. And many more.......... I hope these tips helps as indeed it helped me. Don't Forget to Make Your Contents Great Again!